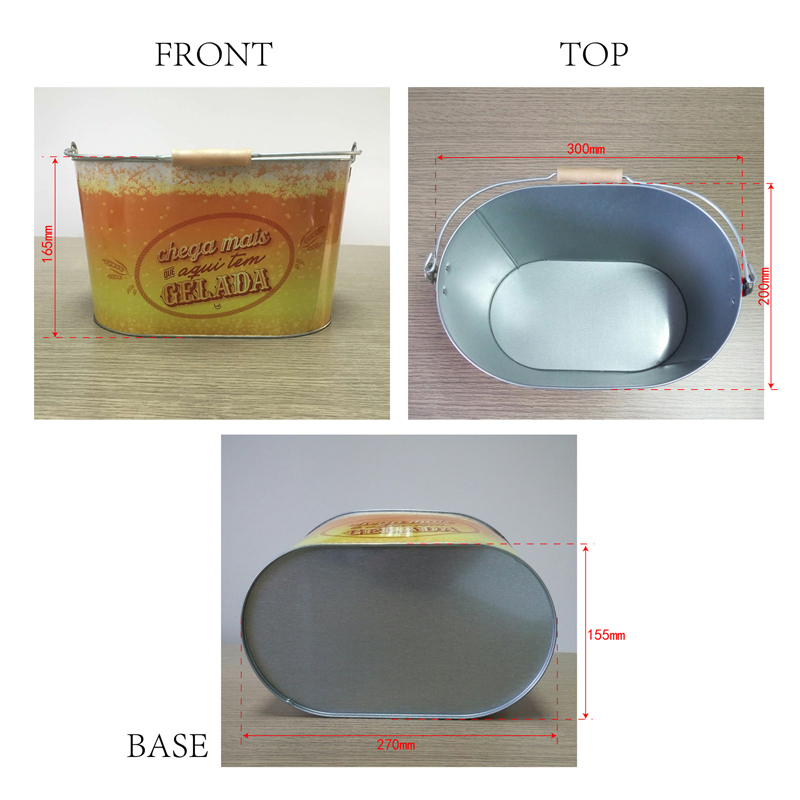 Product categories of 10QT Ice Bucket, we are specialized manufacturers from China, 10Qt Ice Bucket, Stainless Steel Ice Bucket suppliers/factory, wholesale high-quality products of Led Ice Bucket R & D and manufacturing, we have the perfect after-sales service and technical support. Look forward to your cooperation! 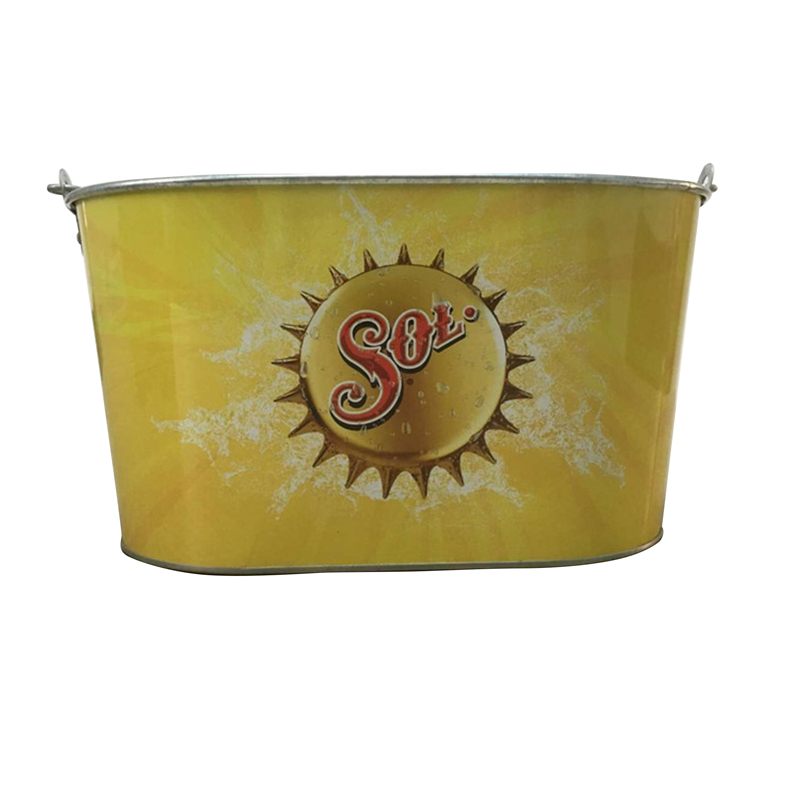 There are various kinds of handles for 10QT ice buckets, including inner handles, fixed handles, flexible handles and wooden handles, etc. 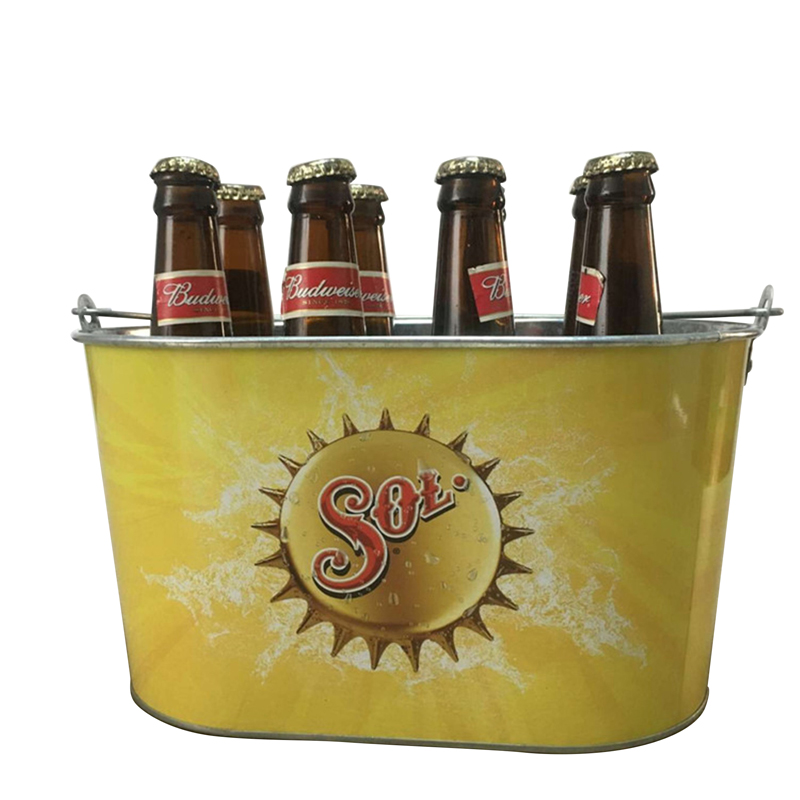 The color of the oval ice barrel is bright and colorful, and can be applied to creative bars, beverage shop.